When a psychologist first meets with a patient they share much in common with the creative artist beginning to develop a character or story. Similar to the therapist, the creative artist must embark on the process of discovery and authenticity. The creative artist and the Psychologist are both interested in understanding human nature, and one can never fully understand the personality formation of any character unless you first understand their formative experiences. The show will also be available via Podcast. Consulting is designed specifically for writers, actors, directors, producers, and studio executives. It offers a remarkable way to not only understand and create believable characters and storylines but to embrace and expand the artist creative process. Consulting services aid with character development from a psychological point of view from inception, through final draft and production. Psychological consulting for productions focuses on individual personality psychodynamics and development, mental disease, addiction, personality disorders, psychotic / neurotic behavior, family, intimate and personal relationships. Onsite consulting is available for individuals, studios and productions. Consulting can be customized and presented to fit production needs. OUR MISSION: MOTIVATE TALENT. FOSTER CREATIVITY. by Howard M. Gluss, Ph.D. In REEL PEOPLE, you will discover a valuable resource to creating believable stories and authentic characters. Using many of the techniques Dr. Gluss employs in his technical consulting work, REEL PEOPLE gives you a way to “psychoanalyze” characters and in the process make them come to life – aiding in the development of complex stories and compelling characterizations. Based on the theories developed in Dr. Gluss’ book REEL PEOPLE: Finding Ourselves in the Movies, this seminar is designed specifically for writers, actors, directors, and producers. This Seminar is designed to look directly into the psychological behavior of characters. Auditioning should be a creative process that deepens an actor’s awareness of self – not something that hinders. Unfortunately, for most it is a great source of stress and anxiety that minimizes their abilities. Bridging the gap between psychology and the hands-on process of understanding, communicating, and working with creative talent. Designed for the creative artist as well as the executive. Exploring the nature of success and the task of surviving its legacy. A psychological investigative series focused on the social and cultural issues of Millennials. A series of televised dialogues that psychologically explore iconic personalities and emerging faces within entertainment, sports, business and technology. Global Summit for Social and Cultural Change – An annual event bringing together renowned guests from entertainment, sports, technology and business with the next generation of inspired minds to explore, create, and ignite social and cultural passions that inspire global change. Dr. Gluss is a Licensed Clinical Psychologist. 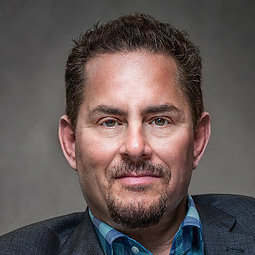 He is an author, psychotherapist, speaker, entertainment consultant and radio talk-show host. He began broadcasting in the U.S. in 2008. His radio talk-shows featured directors, actors, producers, Pulitzer Prize winners, bestselling authors, politicians, social and cultural activists, as well as other visionaries at the top of their field. Dr. Gluss’ private practice focuses on Psychological Assessment (Neuropsychological, Biopsychosocial and Forensic), Executive Coaching, and Psychodynamic Psychotherapy. 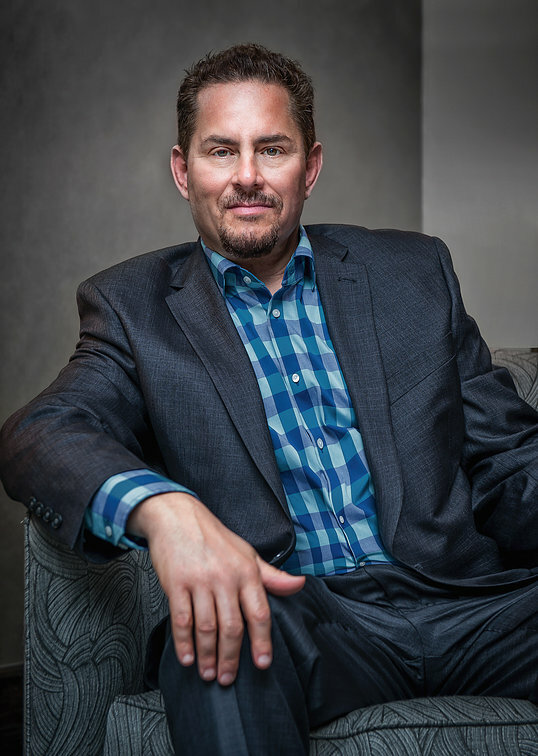 His clinical experience addresses Chronic Illness, Mood / Anxiety Disorders, Eating Disorders and Obesity, Geriatric and Adolescent Psychology, LGBT Issues, Couples Therapy and Substance Abuse. 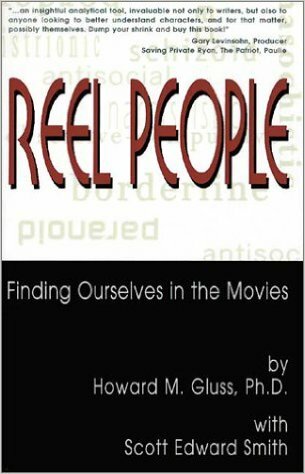 Dr.G is the author of the book, “Reel People: Finding Ourselves in the Movies”. He is currently working on a book about the psychology of success, and a book about the psychology of weight loss. Feel free to drop us a note and we’ll get back to you as soon as we can. Thanks! ©2016 Keylight Company All Rights Reserved.